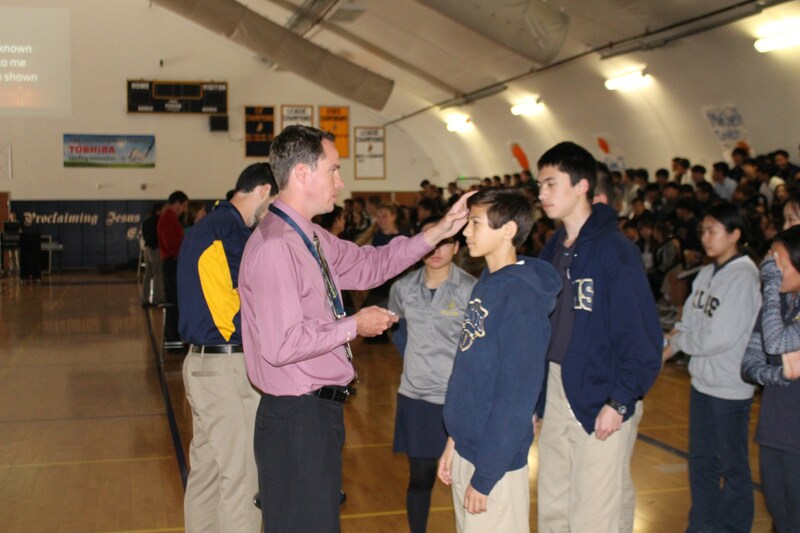 The entire faculty gathers together for devotions half an hour before school begins each day. The school day starts off with a Bible Verse and a prayer over the intercom. Most classes begin with a short prayer. Life groups gather around the Word once a week. 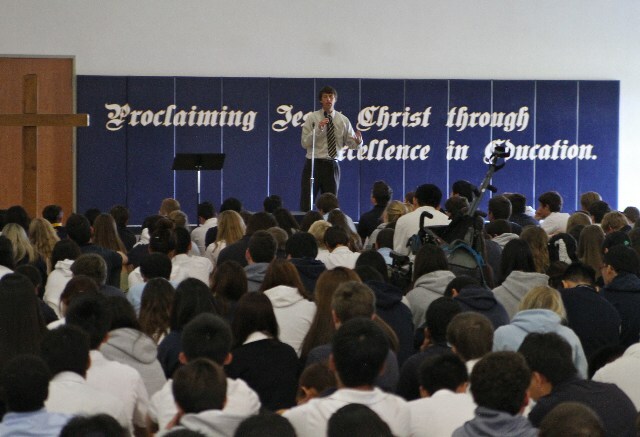 All students come together for chapel services three times a week. 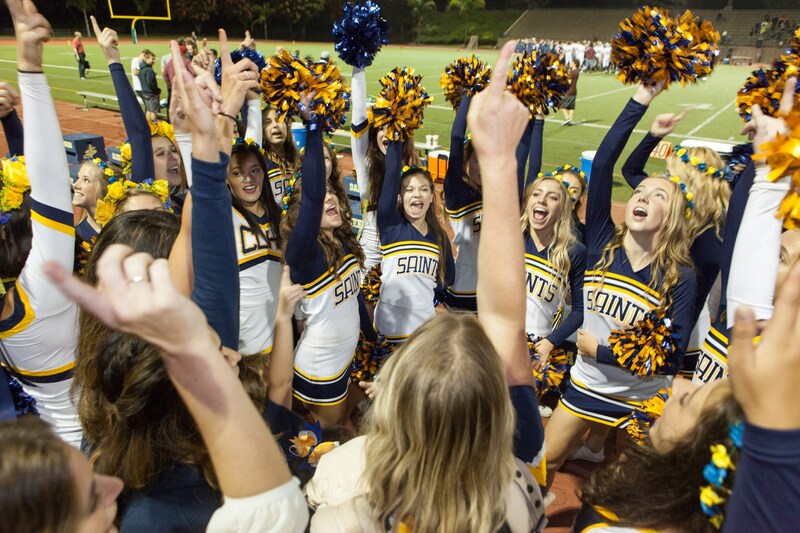 Every student participates in a religion class at least twice a week. 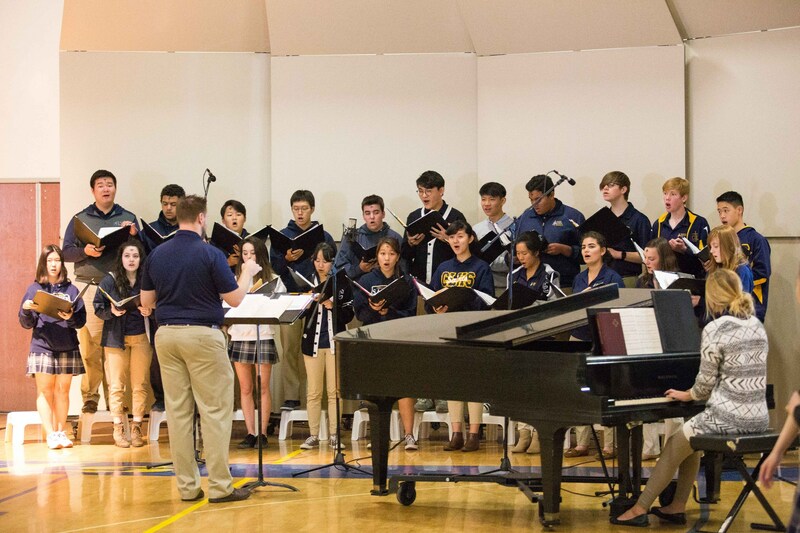 Study of the Word and worship is part of the culture at Crean Lutheran. 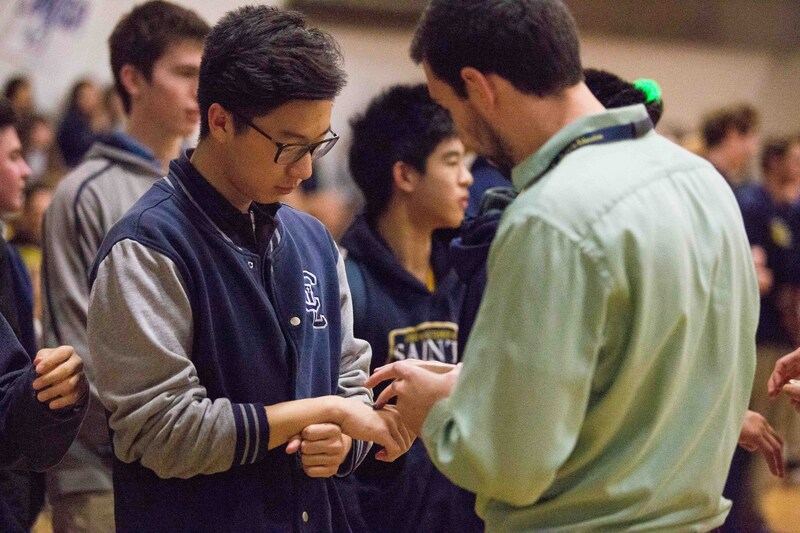 It is not unusual to see a group of students holding hands and praying for another student. Students are comfortable talking about their faith with each other and with their teachers. 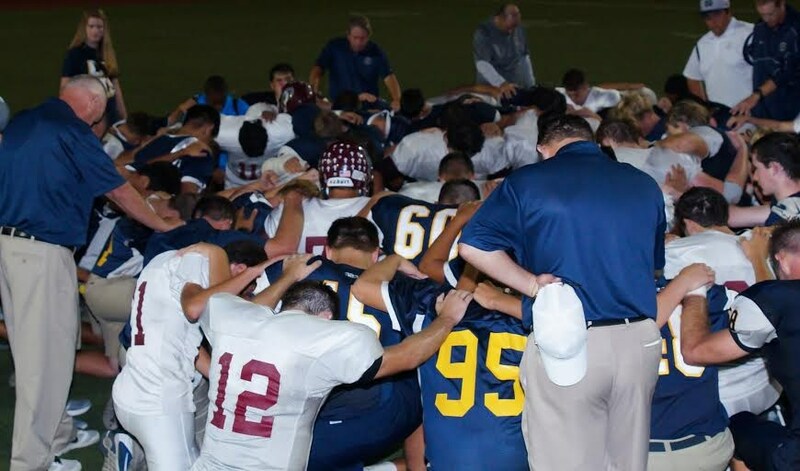 Athletic teams pray before and after every game and even after every practice. 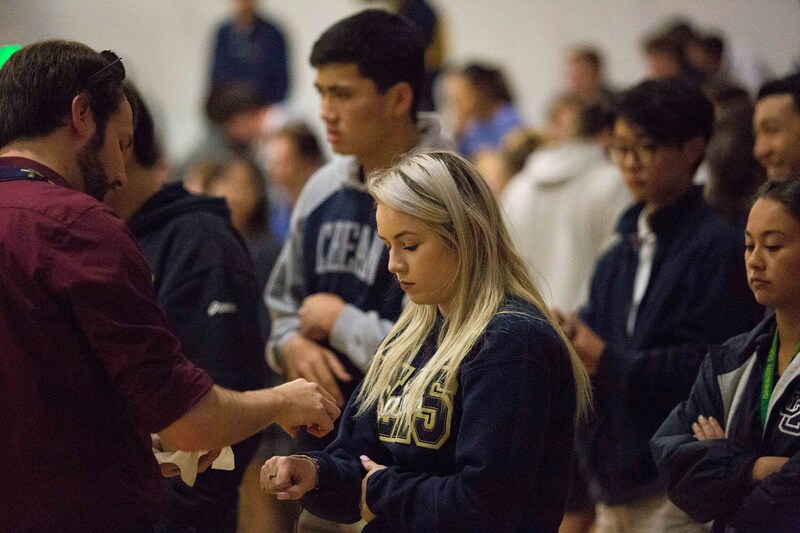 Prayer is part of the culture at Crean Lutheran. 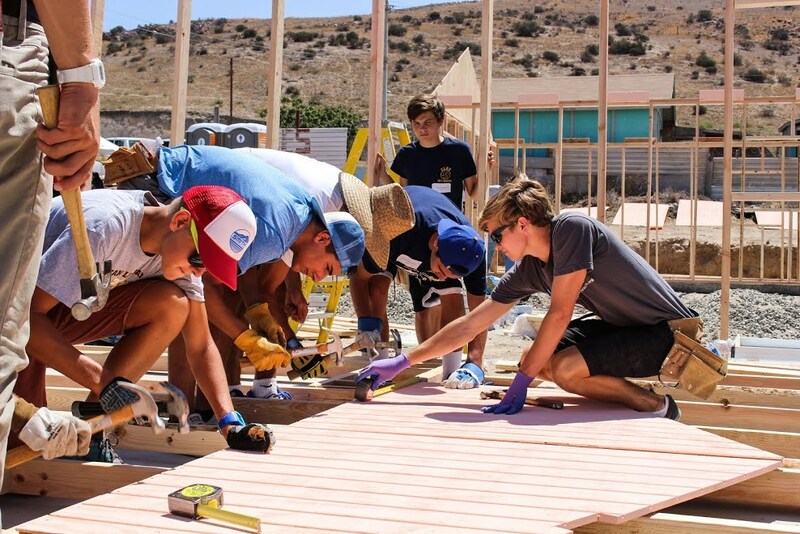 Several Mission Trips are conducted each year by faculty and students alike. 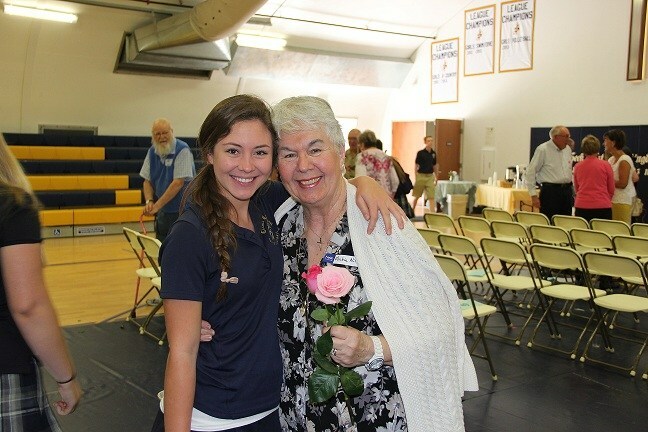 Community service is also a way of life at Crean Lutheran as various groups go out into the community to help the homeless and reach out to the elderly at senior care centers. 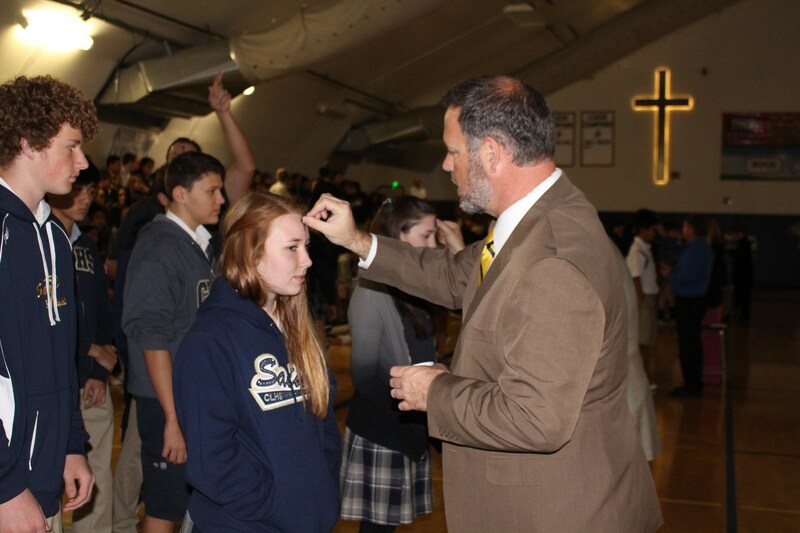 Wearing Christ and sharing Christ is part of the culture at Crean Lutheran.